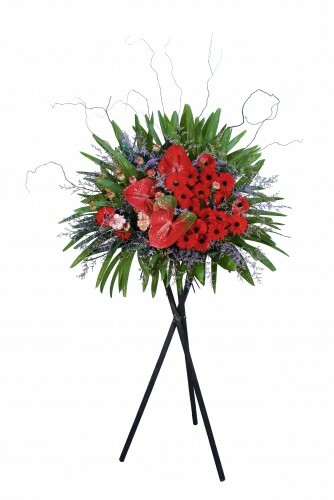 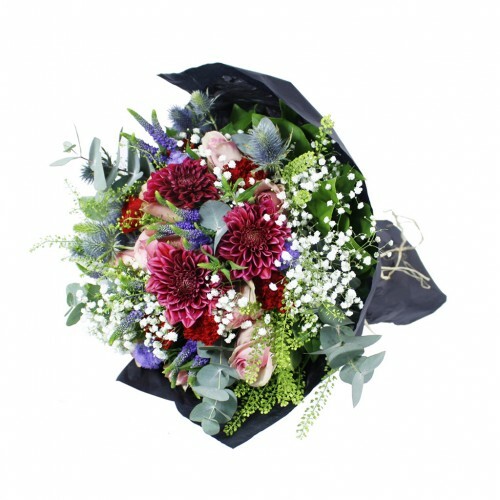 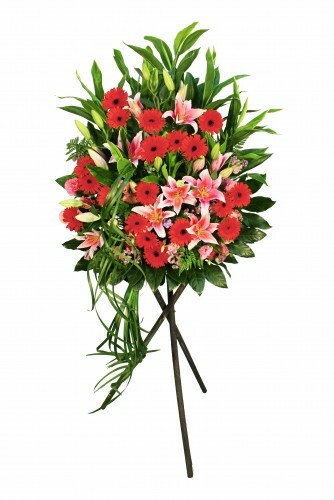 Send a pleasing arrangement of flowers with our Garden Flower Bouquet. 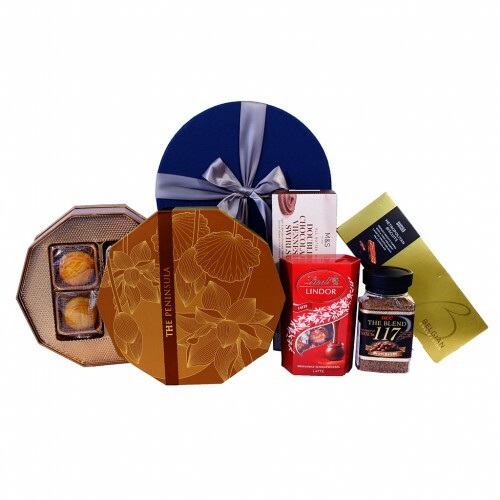 It's a perfect gifts for congratulations or any celebrate a happy birthday,anniversary. 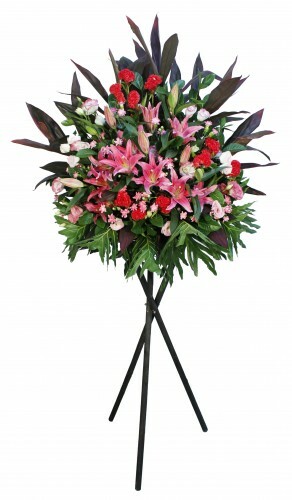 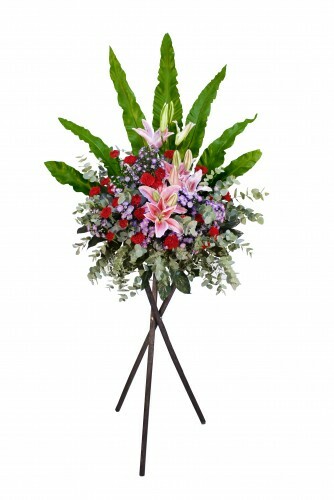 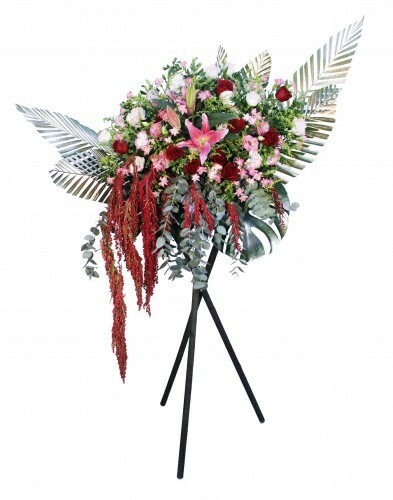 Description: ​Send a pleasing arrangement of flowers with our Garden Flower Bouquet. 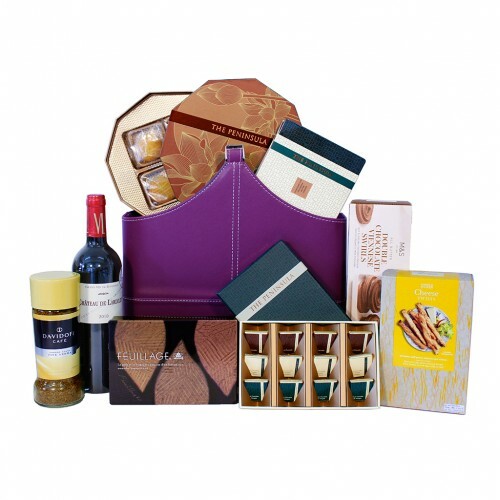 It's a perfect gifts for congratulations or any celebrate a happy birthday,anniversary.